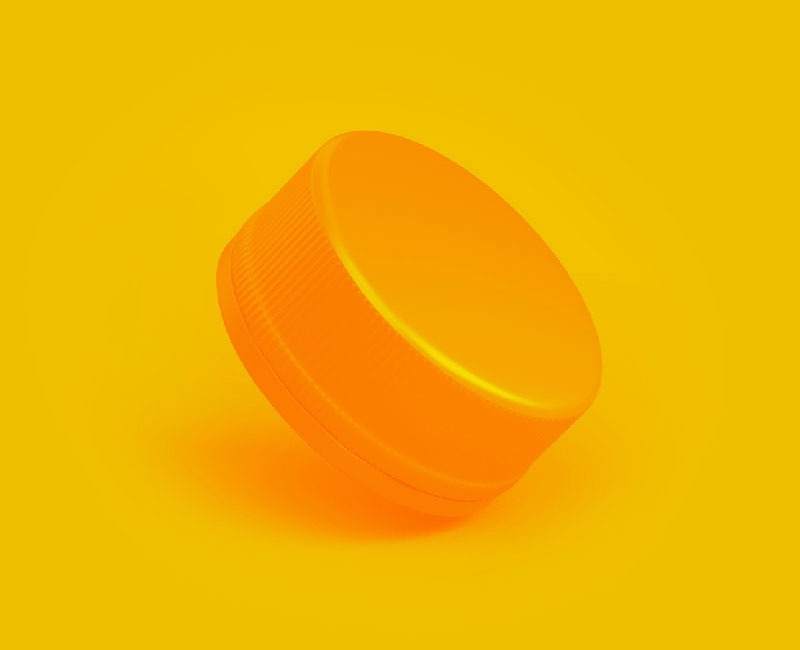 As a global bottle cap manufacturer, we are keenly aware of the intense competition in the beverage sector, so we also know that bottlers demand reliable cap supply at a low cost. These caps must also be precisely matched to the various requirements of the beverages, whatever the closure type. Our main area of focus is plastic closures for soft drinks in PET bottles. Whether it’s fruit juice, still water or carbonated drinks – you name it, we’ve done it. Our fully automated production facilities produce closures around the clock. Integrated camera systems ensure one hundred per cent quality monitoring before the caps are packaged in exact quantities. High processing precision guarantees a minimum of rejects without additional cost. Flexibility and instant access to our technical expertise represent major advantages for you. In short: we are the experts when it comes to economical solutions. The cr-cap brand is a recognized seal of quality in the market. CR stands for Corvaglia Romeo, the company’s founder and owner. It is also a mark of the products’ great design.